Prescription drug abuse is on the rise in our country, and the number of those affected by this epidemic is staggering. 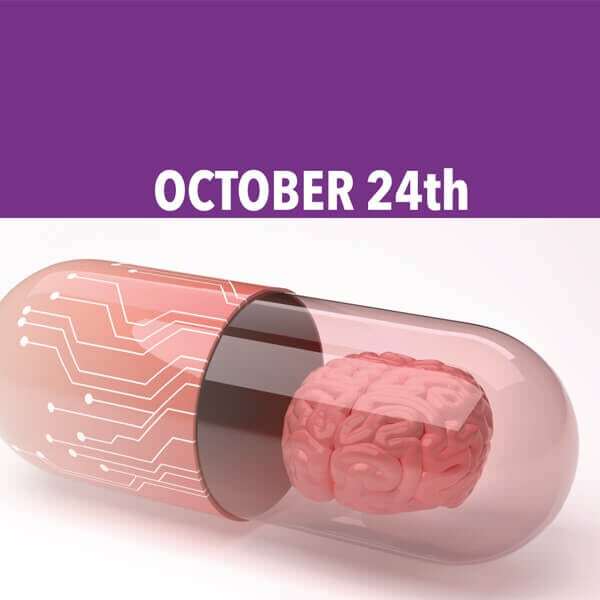 To help educate people about the dangers and realities of prescription drug abuse, Early County Family Connection’s GENRx project is sponsoring a free, 3-hour workshop “The Pain of Pleasure: Prescription Drugs, Addiction and the Brain” on October 24th from 9am to noon at the Blakely-Early County Chamber of Commerce featuring Dr. Merrill Norton, a nationally-recognized speaker in the field of addiction. This focused 3-hour event will deliver vital information to teachers, law enforcement, parents, elected officials, clergy, mental health counselors, and other non-clinical professionals who need to be fully informed about drug addiction and the crushing impact prescription drug abuse has across the country, including Early County. Join us as Dr. Merrill Norton explains the damage prescription drug abuse has on individual lives, families, and our communities. Known for his ability to deliver complex information in a memorable and engaging style, Dr. Norton brings solid credentials to the table including serving as Clinical Associate Professor at the University of Georgia College of Pharmacy and CEO of Chemical Health Associates, Inc. of Athens, Georgia, a national consulting organization for mental health, alcohol and drug services, among other positions. Reserve your seat at this free event by emailing Erin Lee at [email protected] or calling 229.723.5122.